Moderate consumption of alcohol has been shown to protect the cardiovascular system especially the consumption of antioxidant rich dark red wine. These benefits are related to increased circulation. Excessive alcohol consumption is now being researched for an increase in cognitive decline, especially in the elderly populations who have or are prone to dementia. This is also very pertinent to the “baby boomer” generation, this population as a whole drinks more than previous generations. If you are interested in discovering more information on the alcohol effect on brain, all you have to do is keep on reading this article. You can also read useful facts on the connection between cognitive decline and alcohol abuse. Interestingly enough, alcohol declines cognitive ability and function – the more alcohol one consumes, the more the functioning of the brain will be affected. The age that the person started drinking, and the duration of time that they have been drinking. The family history of alcoholism, genetics, education level, and gender. History of prenatal alcohol exposure. alcohol declines cognitive ability – the less you consume, the better. Over 88,000 people die from alcohol related causes per year. 37,000 adolescents receive treatment for alcohol abuse in a specialized treatment center yearly. In 2010 the economy suffered 249 billion dollars related to the misuse of alcohol abuse. More than 10 percent of children live with a parent who has an alcohol abuse problem. 1 in 3 liver transplants are related to alcohol abuse. This syndrome is directly related to the 8 percent of alcoholics who have a deficiency in thiamine. Brain disorders like Wernicke’s encephalopathy or Korsakoff’s psychosis are more prevalent in this group. 80-90 percent of those who have encephalopathy will eventually develop psychosis, this is a “stage 2” of alcoholism complications. Those who suffer with psychosis have debilitating symptoms of memory and learning difficulties. They will often appear angry, frustrated and forgetful. They also suffer with poor sleep quality, anxiety, depression, and decreased attention span. If alcoholism persists it will eventually result in liver disease. The liver is responsible for breaking down alcohol and removing the byproducts safely. When the liver becomes overloaded with excessive alcohol the toxins are not removed and will end up harming the brain, this is the major cognitive decline. A damaged liver can result in early death, liver transplant, coma, and extreme cognitive decline. Sober rehabilitation is the best treatment. Everyone’s metabolism and genetics are different, and their body responds differently. The good news is that those who have cognitive impairment that abstains from alcohol for one year show major neurological improvements. New brain cell growth thrives with a healthy lifestyle including nutrition, mental health, physical exercise and optimal vitamin and mineral levels. The United States Department of Health and Human Services reports that women should not consume more than one drink per day and men no more than 2 drinks per day. Weekly limits for woman are 5 drinks and for men 10 drinks. This should be considered if a woman goes out to dinner and has 2 to 3 glasses of wine and then does not drink for the rest of the week. She is still within her healthy limits. The chances for developing alcoholism increase when daily and weekly consumption increases consistently. Thousands of Americans are at risk due to the exposure of binge drinking as young adults on college campuses and nightlife. Suppressing opiate receptors is the nutritional key to metabolic balance and reduction of addiction. Opiate receptors are the part of the brain that triggers addictive behaviors and cravings for abused substances. They are a group of inhibitory G protein-coupled receptors with opioids as ligands. This should of course be accompanied by a team of professionals. Following a diet rich in antioxidants, quality protein, and healthy fats in addition to hydrating with alkaline hydroxide water. This healthy nutrition plan will reduce acid and inflammation helping the body function at its optimal level. Acid reduction through hydroxide water will also help the body heal and reduce chronic inflammation. 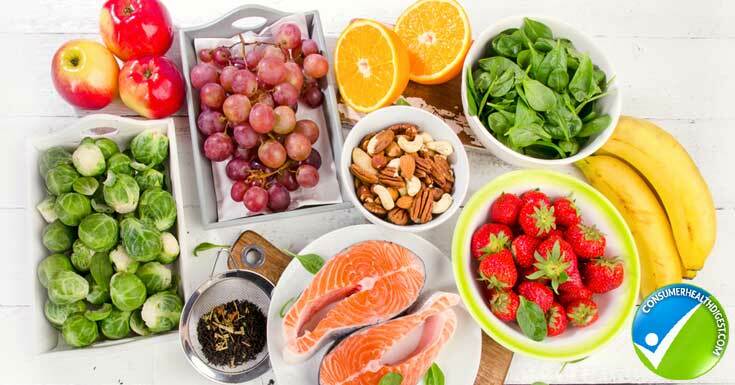 Individuals should aim to consume at least 9 servings of fruits and vegetables per day, focusing on more fibrous vegetables than fruits. When fruit is consumed it is best to go with low sugar options like berries. Berries have less than 10 grams of sugar per cup as compared to the 30 grams in one banana or cup of melon. They should also avoid inflammatory foods like trans fatty acids in processed snacks, potent processed sugars in syrups, in candy and sodas. Dairy, gluten, additives, preservatives, dyes, caffeine and nicotine also stimulate the opiate receptors. These substances have been linked to inflammation which stimulates the opiate receptors resulting in increased substance cravings and risk for relapse in addiction recovery. Those who consume moderate alcohol have increased health benefits including reduced risk for Type 2 Diabetes, Coronary Heart Disease, stroke and cancer. The decreased risk is due to the practice of moderation, and avoiding binge drinking episodes that have become popular in some social settings. If you do drink alcohol drink it in moderation, follow a healthy nutrition plan and be self-aware of your behaviors and get help if you feel like your alcohol consumption is out of control. 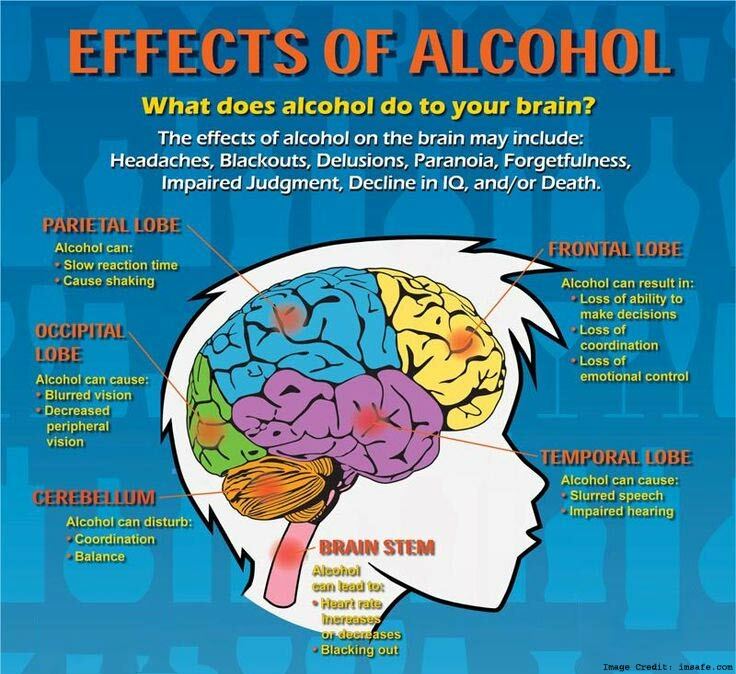 It is essential to be aware of the alcohol effect on brain and its functions. Always remember that there is a strong connection between cognitive decline and alcohol abuse. More importantly, alcohol declines cognitive ability – you need to reduce your alcohol intake and consume alcoholic drinks only in moderation. In this way, you will be able to maintain a healthy lifestyle and protect yourself against chronic conditions caused by alcohol abuse. 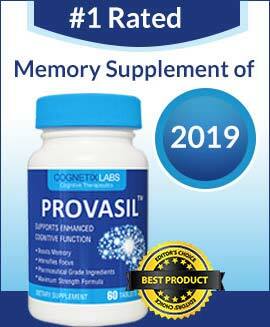 You can also use a cognitive supplement such as Neuro Drinks to enhance and boost your brain functions.